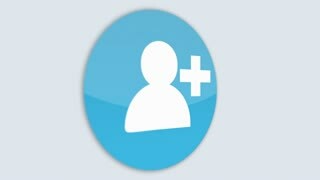 Social media icon Like live style animation at color background. Modern abstract like icons moving up. 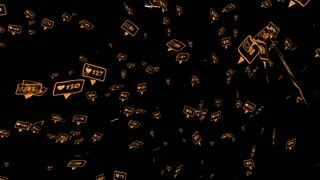 SAMARA, RUSSIA - MARCH 29, 2019: Social media icon Thumb upand Like Facebook live style animation at color background. Modern abstract thumb up icons motion. Social media icon Thumb upand Like Facebook live style animation at color background. Modern abstract thumb up icons motion. animation - modern like orange icons set on white background. Follower Icon On Green Chroma Key Background. Followers Counting for Social Media 1-1m. 4K video. Follower Icon On White Background. 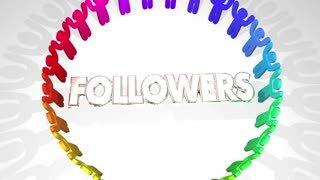 Followers Counting for Social Media 1-10m. 4K video. Follower Icon On Green Chroma Key Background. Followers Counting for Social Media 1-2m. 4K video. Follower Icon On Green Chroma Key Background. Followers Counting for Social Media 1-5m. 4K video. Follower Icon On White Background. Followers Counting for Social Media 1-3m. 4K video. Follower Icon On White Background. Followers Counting for Social Media 1-5m. 4K video. Follower Icon On White Background. Followers Counting for Social Media 1-1m. 4K video.